What Do You Do After You've Done it All? Pulitzer Prize-winning columnist for The Boston Globe Ellen Goodman is also the author of many books, including Turning Points. She speaks with 20/20 correspondent Lynn Sherr about the long period of old age facing the baby boomer generation for a discussion titled "What Do You Do After You've Done It All?" Goodman is sympathetic and warm, and she shares many thoughtful anecdotes about slowing down and dealing with a transitional moment in one's adult life, offering her ideas on how to best live and make the most of our time as we age. Ellen Goodman and Lynn Sherr discuss the baby boomer generation and how to find personal fulfillment when children are grown and other responsibilities have waned. They also explore what "me" now means for what once was considered a "me" generation. Ellen Goodman is a Pulitzer Prize-winning columnist for The Boston Globe. Her syndicated column appears in more than 375 newspapers nationwide. She is the author of many books, including Turning Points and Paper Trail: Common Sense in Uncommon Times. 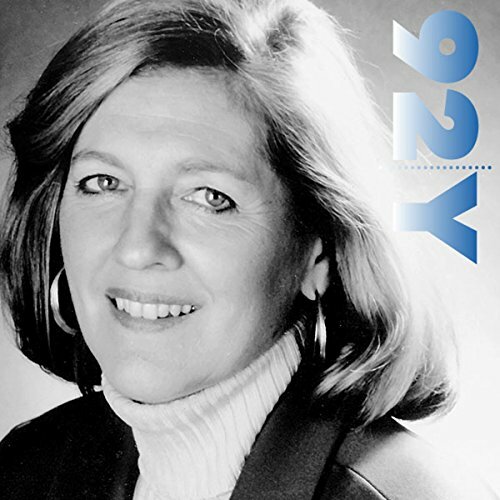 Lynn Sherr is a correspondent for ABC's 20/20. She collaborated on a biography of Peter Jennings.